Do you own a website? Do you own a blog page? Maybe your website contains a product/service review page with a smooth commenting section on it? If you own a website and it has a comment section for your viewers/visitors, the one thing that you should be looking out for is unwanted network traffic that leaves spam messages on your website. Spam can play a vital role in creating detachment of your avid users and can result in a major decline for your online presence. When we talk about spam, it can be anything. From an audio/video post on cleaner agents to an advertisement for purchasing a house; anything that does not relate to the content posted on your website is precisely nothing more but a spam message. However, WordPress has a massively simplified digital businesses. With its increasing popularity, you can almost find any kind of plugin in its respective repository. Today, we are going to talk about some of the best anti-spam plugins for your WordPress website that can make your day-to-day life hassle-free and give you an amazing user-experience. Although, you can go ahead and perform your individual-level research; however, it may cost a lot of your precious time. Therefore, we have simply saved you the trouble of doing that and picked out the best anti-spam plugins for WordPress. So without further ado, let’s delve in and see which anti-spam plugins are taking the largest market share. One of the most popular anti-spam plugins on WordPress is Akismet. That’s because Akismet performs all of its activities from a centralized server that keeps a thorough check on unwanted spam messages being posted on your WordPress website. 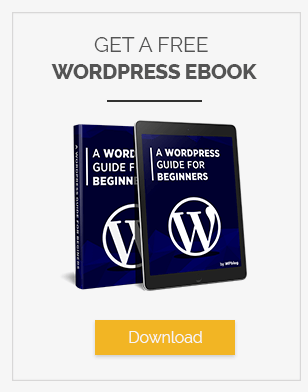 This plugin has been designed by Automattic, the people who created WordPress. It is one of the many reasons why you should not bother yourself with compatibility. This plugin will automatically be updated by WordPress. 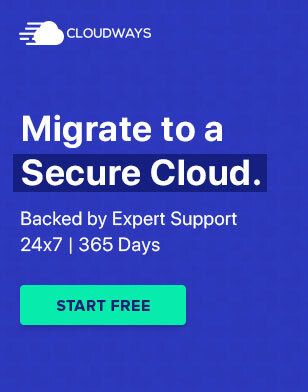 The only downside of using Akismet is that if your server fails to connect with the centralized Akismet server, your website will be vulnerable to spam messages. Configurations are a bit limited, making it a preferred choice among simple users. 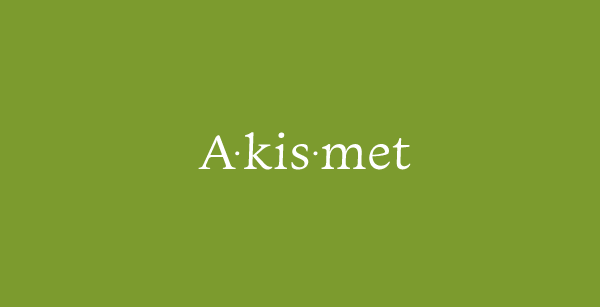 Akismet is available in the WordPress repository for free. However, if you wish to use it for commercial purposes, then you can purchase their business license at $5 – 50/ month. When it comes to addressing reliability and effectiveness, Antispam Bee is a one-stop solution for unwanted spam comments. Not only that, but it also keeps IP address trackbacks so the incoming spammers can’t enter your domain, the next time they choose to spam. All incoming users are validated and synchronized with a centralized server. It contains a built-in notification system to keep you updated about spam comments and it automatically wipes clean your spam folders for you. This plugin is absolutely free and can be found in the WordPress Repository. If you are looking to block spam registrations on your WordPress website, then WangGuard is a free WordPress anti-spam plugin that you can make use of. Irrespective of the type of WordPress website you own, WangGuard offers you complete safety from spam users registering an account on your website. The downside of using WangGuard is that it only denies access to spammers from opening up an account on your website. It does not offer any such protection from comment spam made by pre-registered accounts. Though, WangGuard does allow you to add extensions which can further protect your registration page, thereby making your website more secure. By becoming a gateway for your website registrations, it performs its duties respectively. The plugin is absolutely free and can be found in the WordPress Repository. While most websites will inquire users to fill out CAPTCHAs in order to confirm that they exist and are not spams, WordPress zero minimizes the courtesy of spam occurrence by filling out the extra fields in your form. WordPress Zero Spam is only compatible with a few supported plugins such as Contact Form 7, Gravity Form, Ninja Form and BuddyPress. It is only available in English Language. It offers a spam-free environment for your WordPress website. This plugin is also available for free in the WordPress Repository. You can easily download it from there. 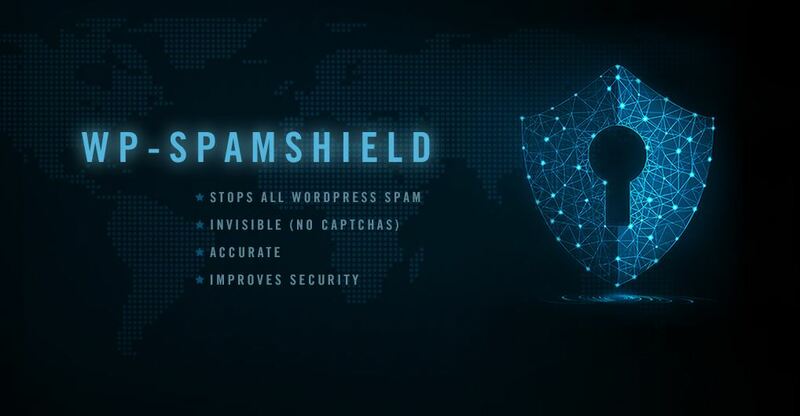 The WordPress Spamshield Anti-Spam is a premium plugin that comes with a multiple-layer protection. It not only defends your website from unwanted spam but also blocks out automated spambots. The multi-layered Anti-Spam shield consists of two main layers. It is one of the smartest spam-catching tools across the world of WordPress. 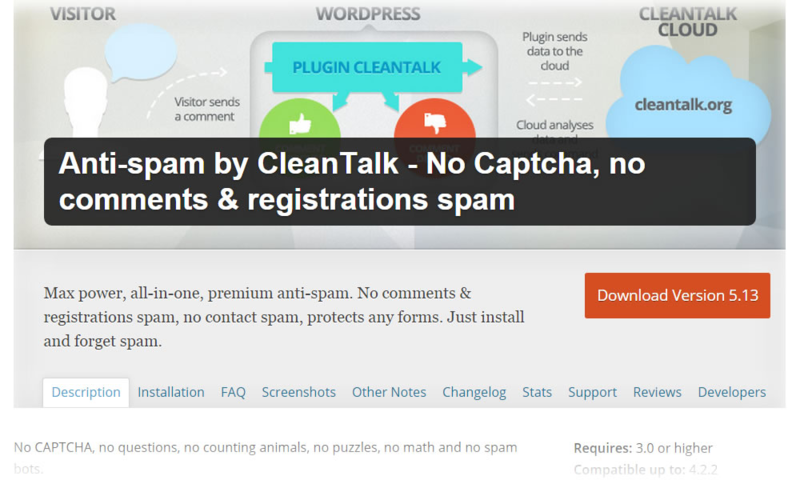 Anti-Spam By CleanTalk is one of the best paid plugins for controlling spam on your WordPress website. The plugin is a cloud-based plugin and works pretty much similar to Akismet. Here, simple comments are uploaded within the cloud-based server and then passed through a number of validations until the comments are stamped safe. Otherwise, the comment is automatically dropped to the spam queue. Moderators can access the queue and then further determine which comments are not spam and which can be posted to their website. In addition to functionality, the plugin offers an advanced statistical analysis of the number of spams coming to your WordPress website and it comes with a spam comment log. It is also compatible with a number of other plugins on WordPress such as Jetpack, WooCommerce, WP-Members, W3 Total Cache and other reliable names on the market. It is a premium plugin but offers a 14-day free trial and charges $8/month. Growmap Anti Spambot is an effective antispam plugin that adds a client side generated checkbox on your comment section that confirms that the user is not a spammer. The checkbox is much more convenient than captchas. They are also not visible to bots as they are generated by client-side java which helps is preventing 99% of spam. The plugin also adds dynamically named fields to the comment forms so that the learning bots are filtered as well. It also allows you to set a specific number of comments that a visitor is allowed to make on your website. Growmap also automatically removes all comments that are awaiting moderation so that spambots don’t think that they have been successful in placing their links. WPBruiser is an amazing plugin to remove spam signups, spam comments and brute force attacks. 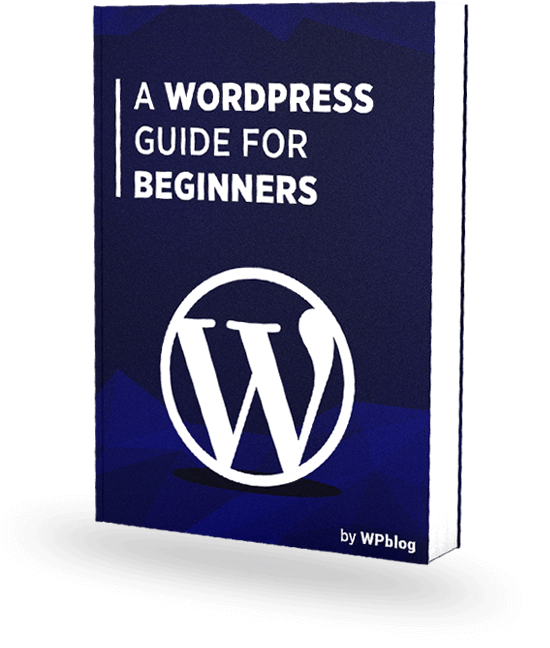 The plugin is easy to install and takes not more than 2 minutes to configure on your WordPress website. It doesn’t display a captcha or any other fields which means the plugin prevents spam without ruining your website’s user experience and design. The plugin not only detects spam but also removes them, saving you a ton of your time and energy. WPBruiser also doesn’t rely on external services, making your login completely secure. It also fights against brute force attacks, protects your website against login and password reset pages. Spam Destroyer is a simple and straightforward WordPress anti-spam plugin. All you have to do is install the plugin and enjoy a spam free website. The plugin doesn’t add any captchas or fields that make it easy for real users to leave their comments. Stop Spammers is a powerful WordPress anti-spam plugin that is capable of performing more than 20 different spam checks and can also block spam from more than 100 countries. It also gives a second chance to users who have previously posted spam comment on your website. The plugin displays Captcha to prevent real users from getting blocked. However, it will only be displayed if a user is detected as a spammer. With that, we conclude our assessment on one of the top Anti-Spam Plugins for WordPress. WordPress, is by far, one of the best CMS in the world and is accountable for running more than 27 percent of the world’s websites. With so much traffic lurking around every corner, there is a high chance that your website may attract a lot of spam. Henceforth, these are some of the top spam comments in WordPress that will be guaranteed to keep spam out of your website for good. Spam is an irrelevant message sent to your website. Q2. What is Anti-Spam plugin? Anti Spam Plugins are used to prevent spam coming to your WordPress website. These plugins filter out the spam and notifies you when they are detected. Some have the capability to remove them automatically. Q3. Is Anti-Spam plugin for WordPress completely free? Some anti spam plugins are free to use and they can be found on the WordPress repository. There are some premium plugins as well and if you are running a bigger website you should for those.